I’m so excited to announce that I have one copy to give away to one of my lucky readers. This is so much fun for me to do because Cecelia – the author – is a good friend of mine. I got a sneak copy of The Chief’s Maiden and let me tell you… it is NOT disappointing! So very excited about this historical romance. My favorite genre to read. 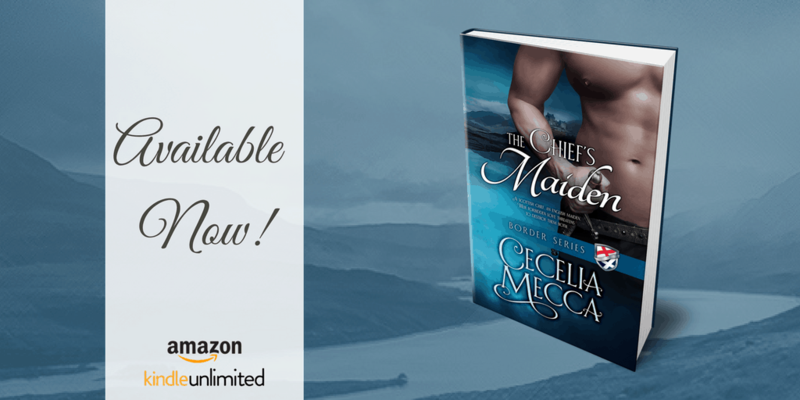 The Chief’s Maiden is available on Amazon for a special launch price ($2.99) during launch week and is free for Kindle Unlimited readers. Readers can also get behind-the-scenes bonuses by becoming CM Insiders.